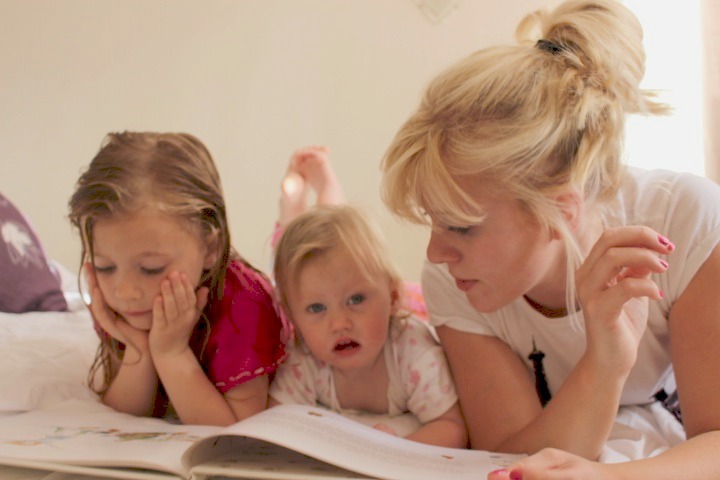 The bed time story is one of my favourite things to do with the girls, it’s one of the few times in a day I can guarantee I have there full undivided attention. 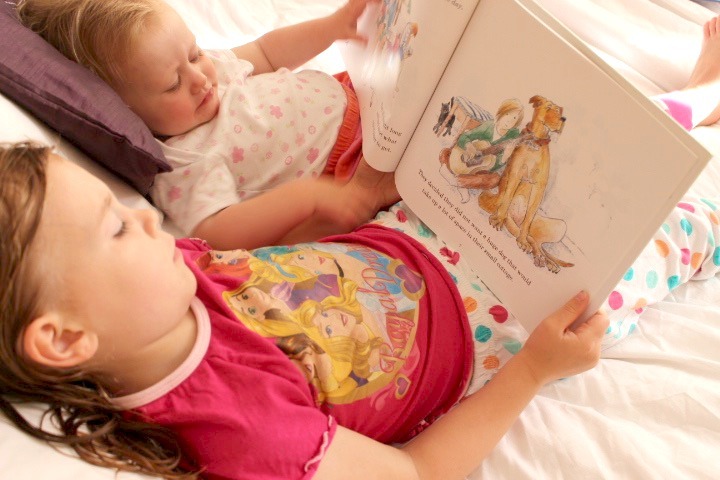 They all love books and have done since they were very little from looking at pictures and turning pages to now recognising the words and stories – they ask lots of questions and love to get involved it’s lovely to watch. 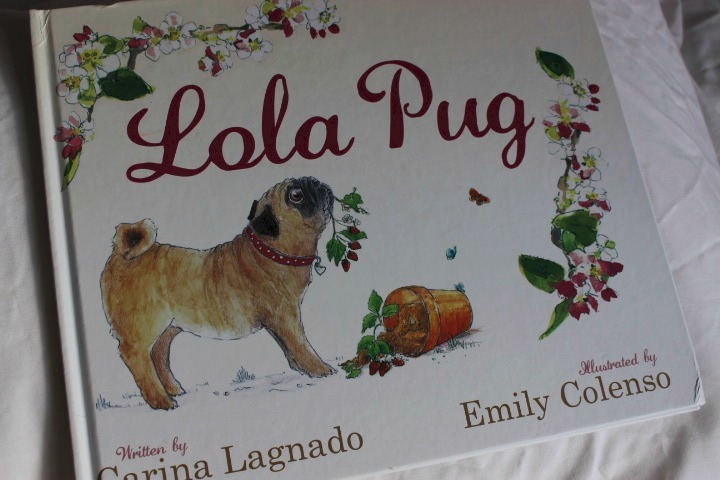 Recently I was sent a copy of Lola Pug a beautifully illustrated children’s book about an adorable pug – Lola. 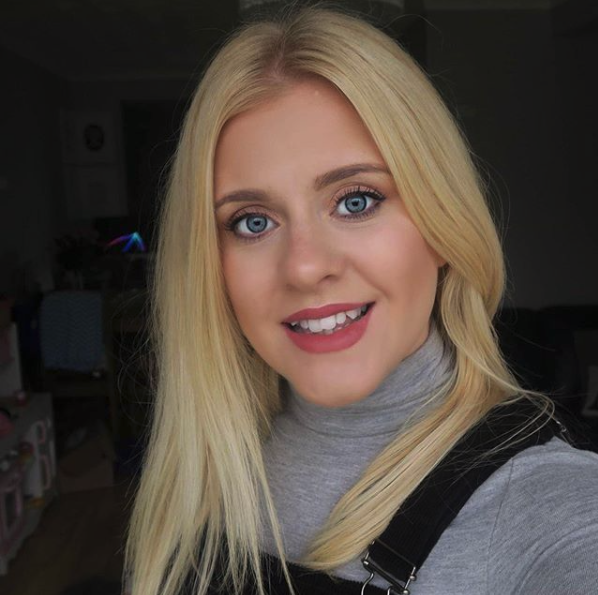 The story is written by Lola’s real life owner Carina Lagnado. 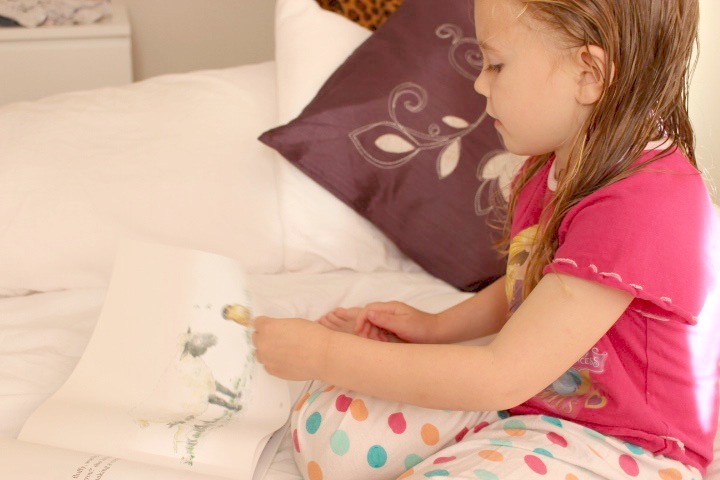 It is perfect for toddlers, easy to read, not too long and about a puppy what more could they ask for! They have also very kindly given me three copies of the book to give away! To be in with the chance of winning just follow the rafflecopter instructions below. Ends 03/07/2015 3 winners will then be selected at random. Snow white & the 7 Dwarves. Were going on a bear hunt. Hungry caterpillar we love this one for bedtime. What a lovely book. We have so many but my favourite is Room on the Broom. We also love the Alfie books. Have bought a treasury of them for my little boys 3rd birthday next month. Anything by Roald Dahl but “Matilda” is a personal favourite. Chicken Licken 😀 a Classic! 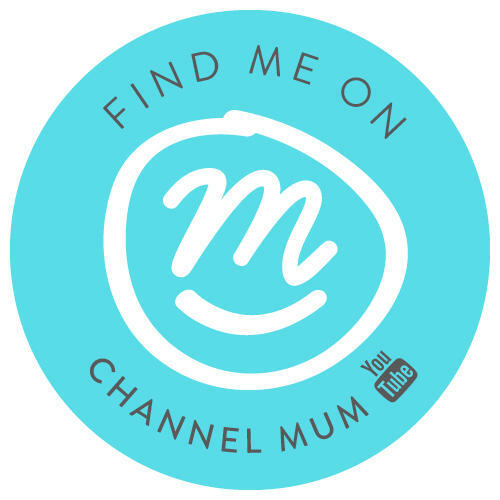 A Moment with Franca recently posted…Will my child ever like her pushchair? mine will forever be Cinderella! Hugless Douglas is my son’s favourite story at the moment. I love Slobcat – his owners have NO idea about his life! Has to be Charlie and the Chocolate Factory!